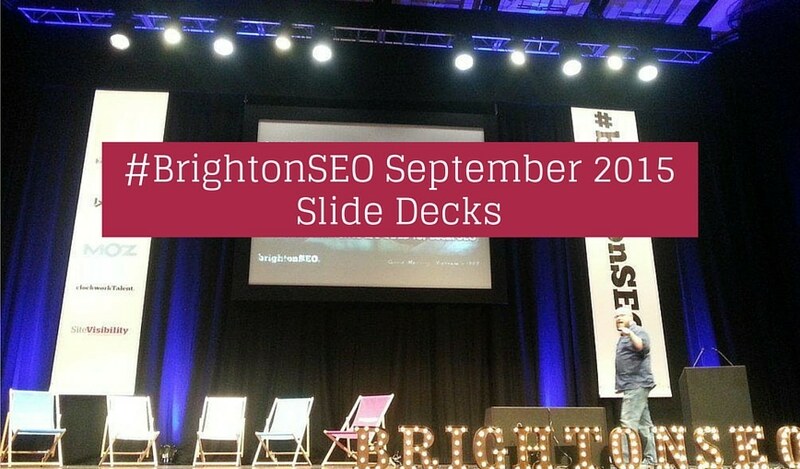 As ever, a fantastic BrightonSEO with loads of great talks. Greg Gifford’s deck seemed to get the most comments on Twitter, partially due its size at a whopperific 128 slides. That’s just showing off Greg. If we are missing a deck or you have a comment, tweet us @SearchCandy or feel free to get in touch. Updated: 39 slides now added. Mark Thomas – Google are pushing HTTPS hard. Why? And, when should you act? Jon Earnshaw – Is your content working better for someone else? Stacey MacNaught – Your Content is Awesome – Now What? Gianpaolo Lorusso – Is your AdWords account really optimized? 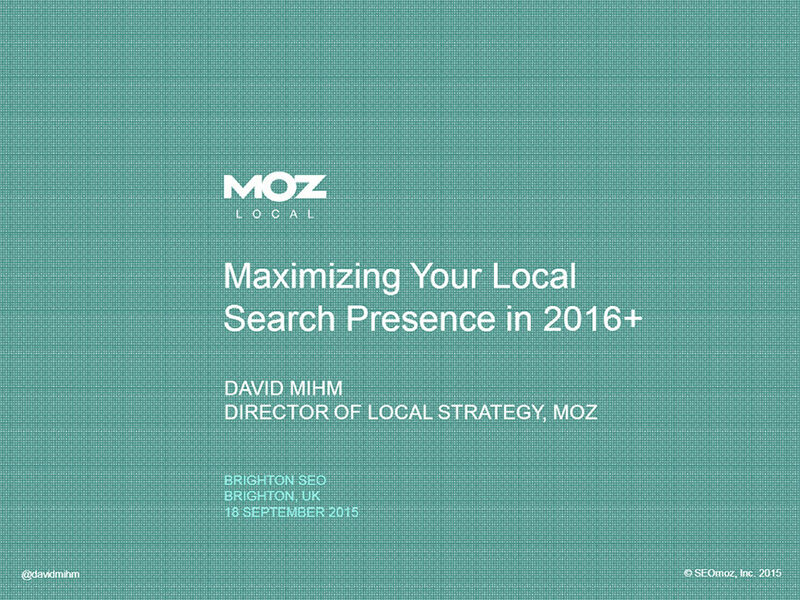 You can find the slides from the April 2015 conference here. Photo in the main image by Nickolass Jensen @ Twitter.